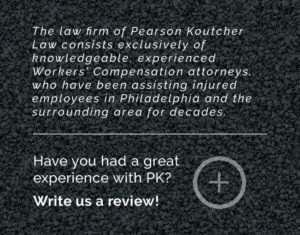 Attorney Eric Pearson is a highly skilled and qualified workers compensation attorney who will fight to the end to get what you deserve. Even when the insurance company sent their denial, he never gave up and fought for my rights. He challenged them and we came out on top!! He puts his clients’ wellbeing first.